Whether you’re just getting a burst of sun on a weekend city break or planning to hit the beach for a long, relaxing holiday, PIZ BUIN TAN & PROTECT® Oils, Lotions and Sprays, will help you get the most out of your time in the sun. 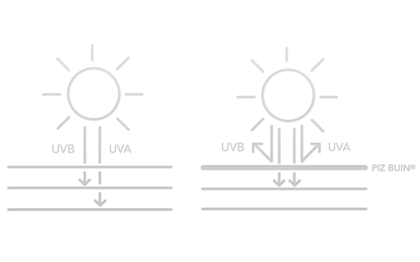 PIZ BUIN TAN & PROTECT® combines effective UVA/UVB protection with Illumitone™. By increasing the production of the skin’s tanning pigment by up to 70%*, Illumitone™ is proven to accelerate the speed of the natural tanning process** - for a naturally faster***, more beautiful tan. Our tan accelerating oil spray helps you to get a safe, gorgeous colour quickly – allowing you to make every moment in the sun count this summer. Traditional tanning oils may make your tan look fantastic but offer little or no protection, while ordinary high SPF sun creams can mean having to wait too long to get the summer colour you’re after. So how do you get a gorgeous, natural tan faster without compromising on protecting your skin? PIZ BUIN TAN & PROTECT® Tan Accelerating Oil Spray is just what you need. Our fast absorbing, non-greasy, easy to apply oil combines effective UVA and UVB protection with Melitane™, an innovative ingredient that speeds up your skin’s natural tanning process*. 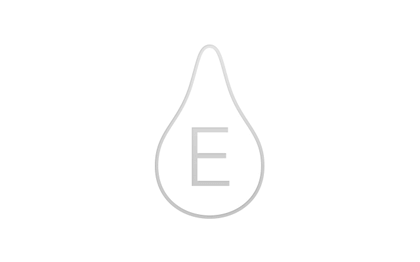 The fast absorbing oil nourishes the skin leaving it beautifully smooth and glossy. PIZ BUIN TAN & PROTECT® Tan Accelerating Oil Spray. For a faster more beautiful tan ... safely! PIZ BUIN TAN & PROTECT® Tan Accelerating Oil Spray is sweat and water resistant. Apply generously and evenly before sun exposure. A reduced quantity lowers the protection level significantly. Reapply frequently, especially after sweating, swimming or towelling. Avoid midday sun and staying too long in the sun even while using sunscreen. Keep babies and children out of direct sunlight. Do not spray directly into the face. For use on face, spray into hands and apply avoiding contact with eyes. **Self-assessment results obtained on the SPF 30 Spray, 89 subjects, 4 weeks, at least once a day application. 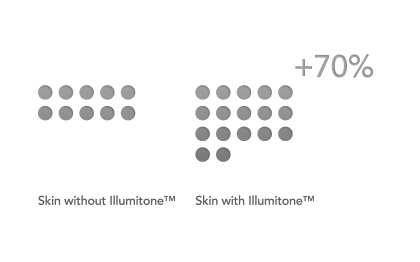 Illumitone™ is proven to enhance the natural tanning process. It increases the production of the body’s natural tanning pigment (melanin) by up to 70%*. Illumitone™ does not stain clothes, swimsuits and towels. The non-greasy and non-sticky formula of the PIZ BUIN TAN & PROTECT® Tan Intensifying Sun Lotion, intensely moisturises your skin to help prevent peeling and contribute to a longer lasting tan. PIZ BUIN TAN & PROTECT® Tan Intensifying Sun Lotion is sweat and water resistant. Thanks to its ultra light non-greasy, non-sticky formula, our PIZ BUIN TAN & PROTECT® Tan Intensifying Sun Spray absorbs instantly, hydrating your skin in order to help prevent peeling and contribute to a longer lasting tan. PIZ BUIN TAN & PROTECT® Tan Intensifying Sun Spray is sweat and water resistant.